For students seeking an employment pathway, we provide a variety of industry-focused programs in VCAL. The wide choice of VET programs leads to work-based training, university or employment. 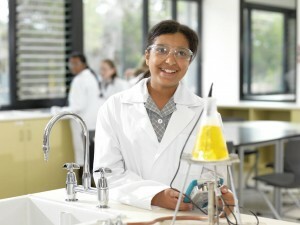 Careers Education (also known as Pathways and Transitions) is embraced and valued at Mordialloc College. structured Workplace Learning through VETiS programs.